What should you do when you aren’t invited to a royal wedding in your own country? Go on vacation to a Latin American country and pet monkeys! 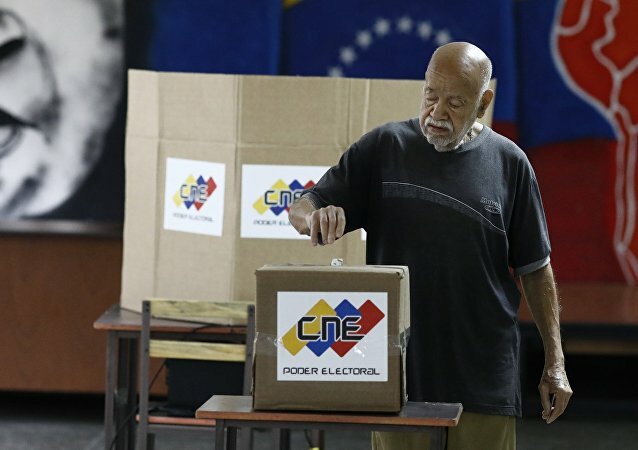 MOSCOW (Sputnik) - The United States considers Venezuelan presidential election, which is taking place on Sunday, illegitimate, Heather Nauert, the spokeswoman for the US Department of State said. 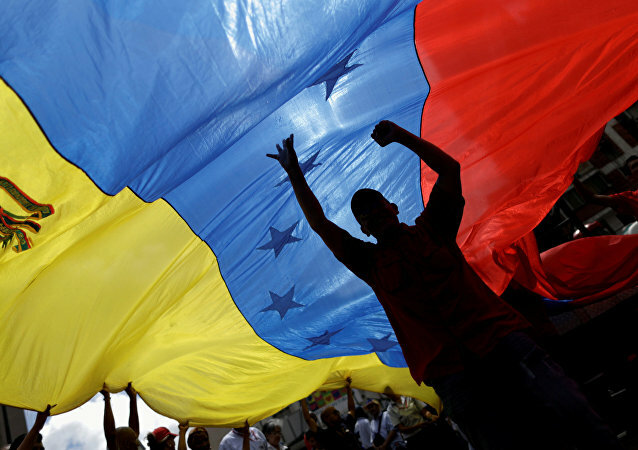 MOSCOW (Sputnik) - Venezuelans will head to the polls Sunday to elect a new president amid the ongoing social and political crisis in the country. CARACAS (Sputnik) - Mexico's Foreign Ministry confirmed deaths of seven country's citizens in the Friday plane crash near the Cuban capital of Havana.